Our guide to B&Q kitchens reveals what its customers really think of its fitted kitchens, customer service and value for money. Plus, find out whether it scored enough to be rated in our lab. We've surveyed 3,443 Which? members on their kitchens, to calculate ratings and scores for all the major kitchen brands, including B&Q. Which? members can log in now to unlock the tables below and see how B&Q was rated by its customers for its durability, quality and finish of products, customer service and value for money. 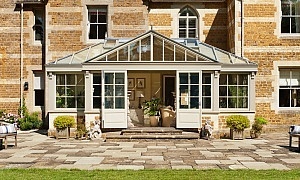 You can also see how they rated its installation service, and read comments from B&Q kitchen owners. Logging in will also reveal whether B&Q scored highly enough in our survey to be assessed in the lab by experts, and whether it made the cut to be a Which? Best Buy - only three brands were worthy. If you're not a Which? member, you can join Which? 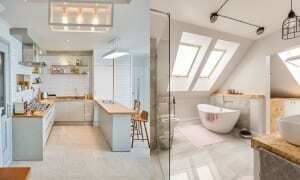 to see this, plus reviews of thousands of products, from washing machines to ovens. In our survey, we asked people how satisfied they are with the brand and whether they would recommend it to a friend. We then combine these to create an overall customer score. We also ask customers to rate specific elements, including value for money and quality, from one to five stars. 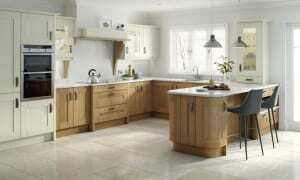 Go to best and worst kitchen brands to find out how B&Q fitted kitchens compare with those from other brands. This time, in our survey, we also asked people to rate the quality and durability of different components of the kitchen they bought, as well as overall. Log in or join Which? to unlock B&Q's kitchen component ratings. This year, for the first time, we have been able to rate B&Q for its kitchen installation service in our survey, as well as its kitchens themselves. Log in or join Which? to unlock B&Q's installation ratings, including mess during installation, resolving problems, and quality of installation and finish. 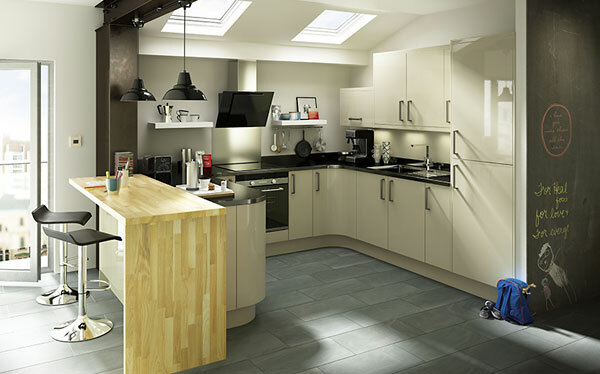 See how B&Q did against other kitchen brands, including Homebase and Wickes, by visiting our kitchen installation page. 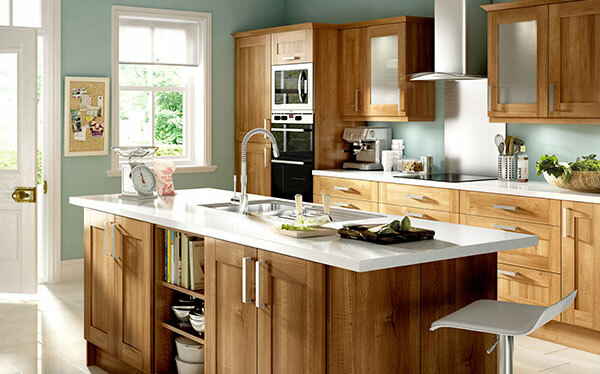 Click through our gallery to see a range of B&Q kitchens across different prices and styles, including modern and traditional kitchens. 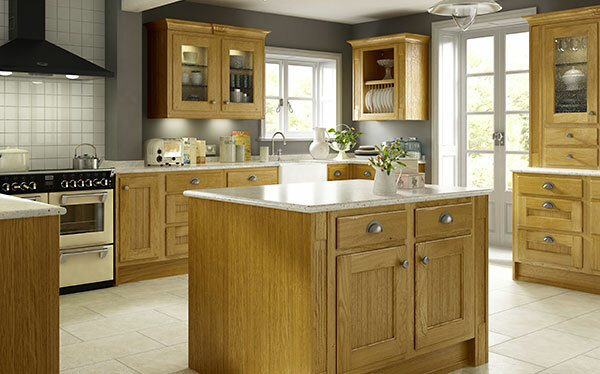 B&Q has 13 kitchens in its range, including modern, country-style and colourful designs. 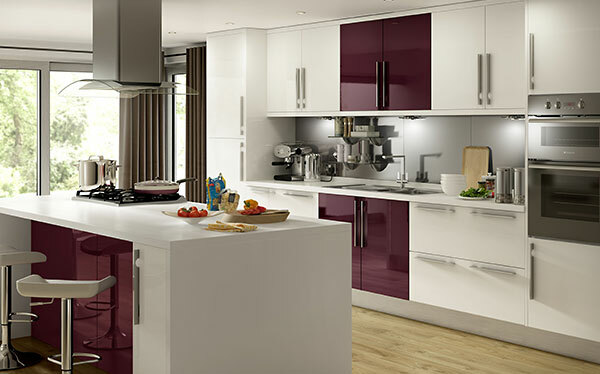 Each kitchen comes in a selection of colour options, some up to six. They are all branded as either Cooke & Lewis (its more expensive kitchens) or IT, which B&Q describes as 'stylish, affordable and inviting kitchens'. Cost of a mid-range B&Q kitchen: Log in now to discover how much we were quoted for a mid-range B&Q kitchen when we went undercover to visit each brand to ask for a specific kitchen layout in summer 2017. 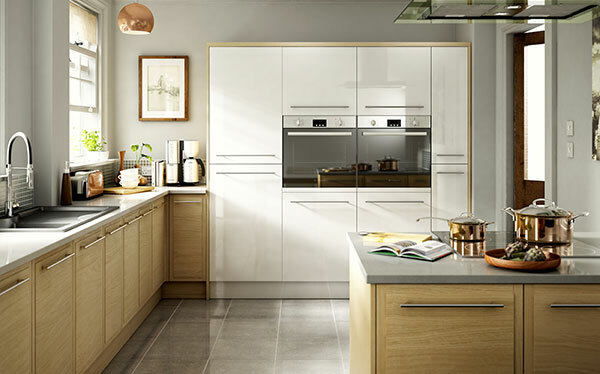 Logging in will also unlock B&Q's scores and our kitchen costs page, where you can see how B&Q compares on price with other kitchen brands and how we collected these prices. You can also find out how much the average kitchen costs and read our tips on how to keep costs down. 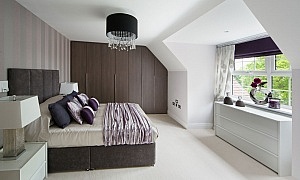 Planning/design service: Free design service in store or at home using B&Q Spaces design software. This can then be accessed and edited online, but you can't use the tool until you've had an initial consultation. Installation: Optional fitting service where the entire process is managed and carried out by B&Q fitters, at an extra cost. Kitchen appliances, flooring and tiles: Large kitchen appliances from a range of brands, kitchen flooring and wall tiles, all fitted at extra cost - visit our home appliances page to find the best appliances for you. To find out which are the best and worst kitchen brands, in October and November 2017 we asked 3,443 Which? members about the kitchen they had bought in the last 10 years, and their experiences with the brand they bought it from. In 2018, we assessed three units (a base unit, wall cupboard and a drawer unit) from the kitchen brands that achieved a customer score of 70% or more, as well as four or five star ratings for all five elements we asked people about in our survey. See how the brands compared in our customer survey on our page on the best and worst kitchen brands, and find out more about our assessments on our Which? Best Buy kitchen units page.